The Christian Science church operates in 60 countries and its membership is approximately 200,000. It was founded by Mary Baker Eddy (b.1821). Eddy suffered from a nervous illness. Her first husband died, and she eventually married a dentist, Dr, Patterson. He abandoned her and she divorced him. She maintained a friendship with an unorthodox "healer" named Phineaas Quimby. He refused to use medicine and claimed there was only one cure for disease- the confidence of the patient in the healer. Eddy claimed to have been cured of her illness by him. Afterward she mixed his theories with Christianity and started teaching her own peculiar philosophy. In later years (Quimby having died of stomach cancer in 1866) she denied having taken any of her teachings from Quimby, though the connection is obvious. 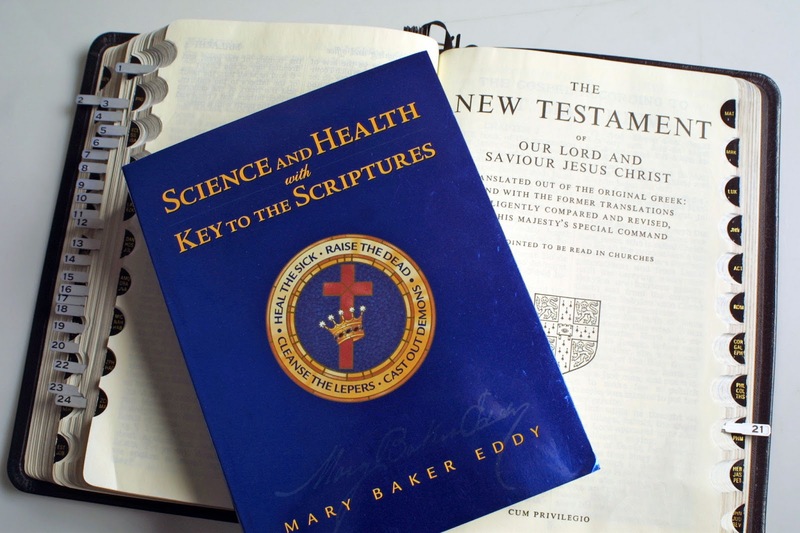 In 1866 Eddy founded Christian Science and began treating private patients with her theories. In 1875 she published her famous book Science and Health with Key to the Scriptures. In 1877 she married her third husband, Asa Eddy. When he died in 1882, she claimed he had been "mentally assassinated" by one of her rebellious former students. She went on to found a college and building her organization until her death from pneumonia in 1910, at the age of 89. Apparently she failed the test of her own teachings. Eddy was an Idealist, not a materialist. As such, she did not believe that matter was real. She taught that, since God is Spirit, spirit is the opposite of matter, and therefore God did not create matter. And since God did not create matter, it doesn't really exist- it is an illusion. 1. God- In Christian Science philosophy, God is impersonal. God is principle, not personality. Essentially they embrace a Hindu view of God, that God is All in All and All is God. 2. Humanity-Humans are not material beings. We are not made up of brains, blood, bones or any other material element. That is an illusory concept. 3. Trinity- They reject the Trinity as polytheism. 4. Jesus- Jesus is not God according to the Christian Science heresy. A portion of God could not enter a human, nor could God's fullness be reflected by a single man, otherwise God would be finite, lose the deific character, and become less than God. He is the Son of God in the same sense that we are the sons and daughters of God, and different only in his greater spiritual wisdom. 5. Death and Resurrection of Jesus- Jesus did not really die. 6. Evil and Sin- Evil and sin are illusions. Evil has never existed. 7. Salvation- Humanity is already saved, since we are God's idea. 8. Sickness and Death- Death and illness are illusions. 9. Healing- Health is not a condition of matter, but of mind.